- Munchkin bottle - a $9.99 value! - MAM Newborn pacifier - A$5.99 value! 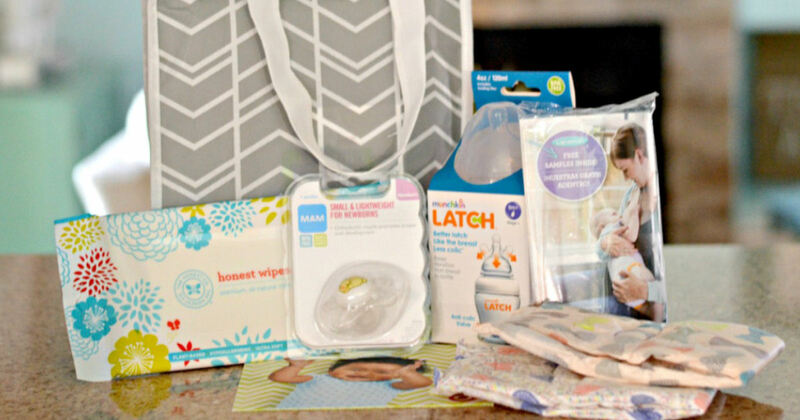 - Honest Wipes and Diapers sample pack - $2 value!